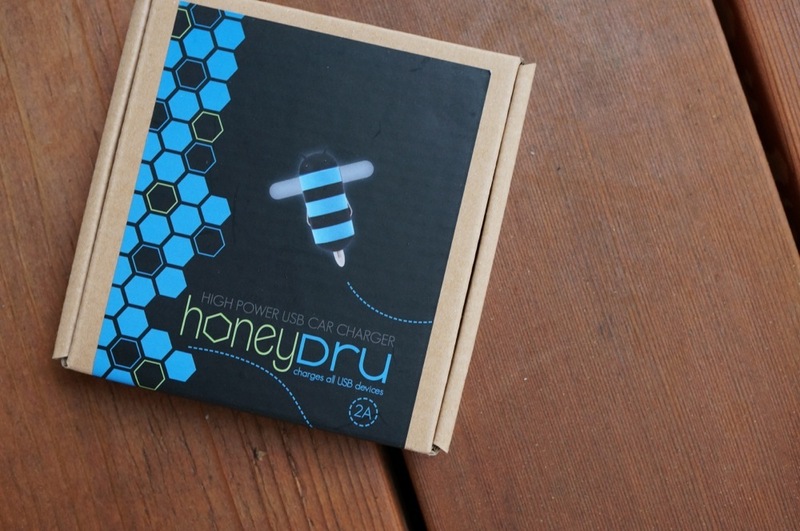 Power by Gen makes some of our favorite Android accessories, thanks to previously releases like the Andru (in a variety of colors), so it’s no surprise that we’re digging their newest release, the HoneyDru. 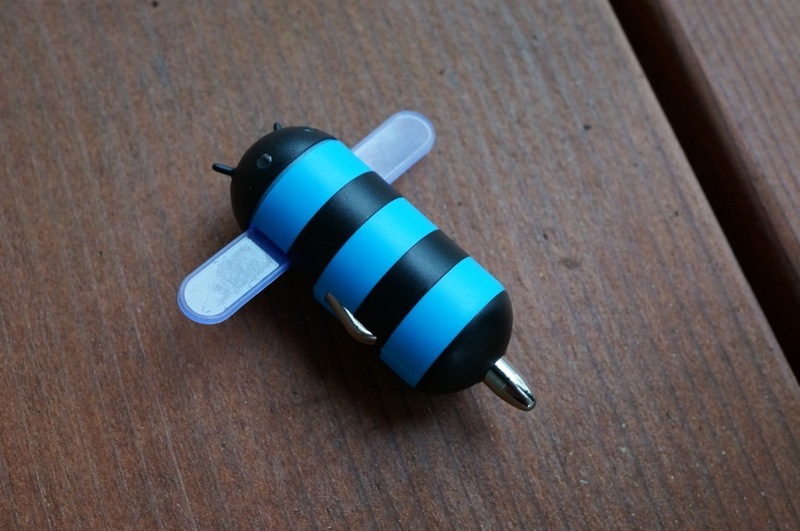 Created as a charger that resembles the official Android Honeycomb icon, this mini car plug should be a great addition or replacement for whatever it is you are currently using. As previously mentioned, the HoneyDru is an excellent take on the official Honeycomb icon, but what I really love about it is the size. Most car chargers tend to be awkwardly large, yet this little guy could be stored away with the best of them. 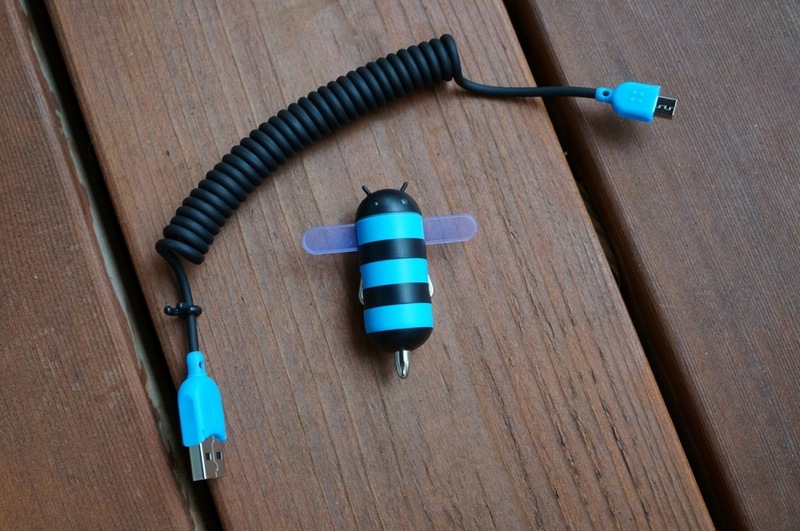 It also comes in a two-tone color scheme with retractable 3-foot cable for better management in your glove box or mid-console, glowing eyes and wings when plugged, and charges at 2A output. 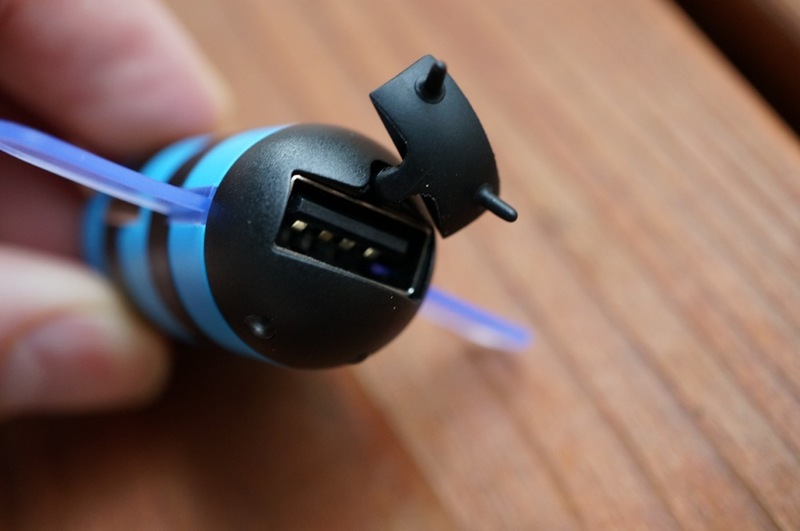 Oh, it should also work with your Apple products, as long as you supply the USB cable. The HoneyDru retails for $19.99 at Power by Gen’s site.